Dubai: Formula One is a sport synonymous with money. This weekend, mega-yachts, private jets, and the world’s rich and famous will descend on Abu Dhabi for the final race of the season. But away from the glitz and glamour, by the time Formula One’s 10 teams line up to race on Sunday, they will have collectively spent over $2 billion on their cars and drivers this year, underpinned by an ongoing arms race in cutting-edge technology. Most, if not all, of the teams have signed partnerships in recent years with cloud computing firms or data processors, as they each seek to gain a slight advantage over the competition in their quest for the $921 million annual prize fund. One notable partnership is between Renault and Microsoft, who have provided crucial software and cloud computing services to the team since 2012. “We just opened a new data science department. 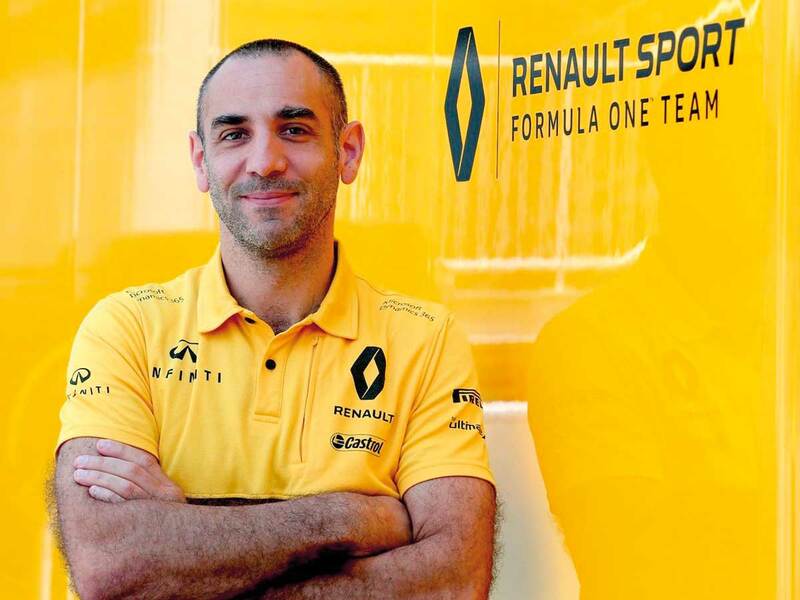 As far as I’m aware, we are the first team in the sport to do that,” said Cyril Abiteboul, managing director of the Renault Sport F1 Team. Abiteboul has overseen a ramping up in Renault’s emphasis on technology, ahead of rule changes coming in to effect in 2021 that will force teams to cap their spending on cars. “If I save money [using technology], then it means I am being efficient and I can spend more on the car,” he told Gulf News in an interview ahead of the Abu Dhabi Grand Prix. The budget cap of around $150 million per team will see the likes of Mercedes, Ferrari, Red Bull, and McLaren forced to rein in their spending. “The new rules will force Formula One towards something it is not great at, which is efficiency,” Abiteboul said. Currently, the best performing teams are those that spend the most money. But with resources in scarcer supply, teams will be forced to innovate. “[Capping spending] will create a new change, that in my opinion can only be alleviated through the use of a certain number of technologies, and in particular going towards much more virtualisation, and making much better use of the data available,” the team principal said. At the US Grand Prix in 2014, race teams collected more than 243 terabytes of data, according to AT&T. But at its heart, the sport is still about a configuration of man and machine. These days, however, both are being increasingly augmented by technology. Finding the right balance is crucial, according to Abiteboul. “We have faced some discrepancies in the past between driver’s feedback and data feedback, and what should be done if you listen to one, or listen to the other. It takes a bit of time,” he said. And in an often egotistical sport defined by the individual and populated by petrolheads, Renault’s head believes his two drivers, Nico Hulkenberg and Carlos Sainz Jr., are in keeping with the times.